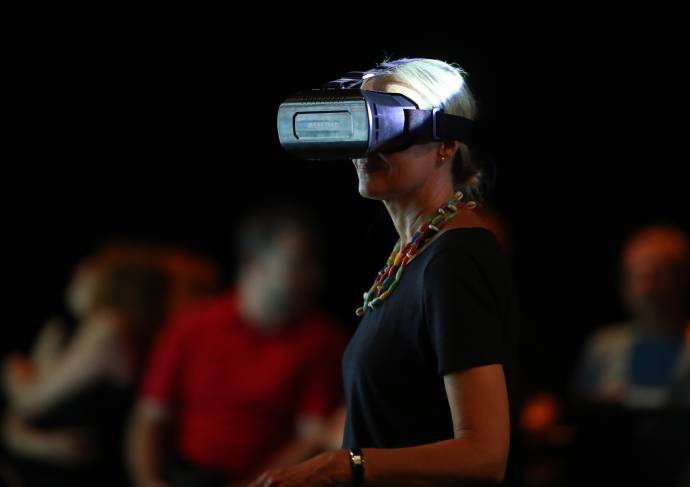 What is the position of contemporary theatre in our digital world? ETC Member representatives Jan Linders (Badisches Staatstheater Karlsruhe) and Kay Voges (Theater Dortmund) are invited to present their respective experiences in the seminar “Staging the Digital Age – Theatre in the 21st Century” organised by Goethe-Institut Seoul and Goethe-Institut China from 16 to 18 April 2019 (Seoul) and 19 to 21 April (Beijing). Jan Linders is Director of Dramaturgy & Deputy Artistic Director at Badisches Staatstheater Karlsruhe (Germany). Over the last two years, he was strongly involved into the creative project Stage Your City, part of the European Theatre Lab. 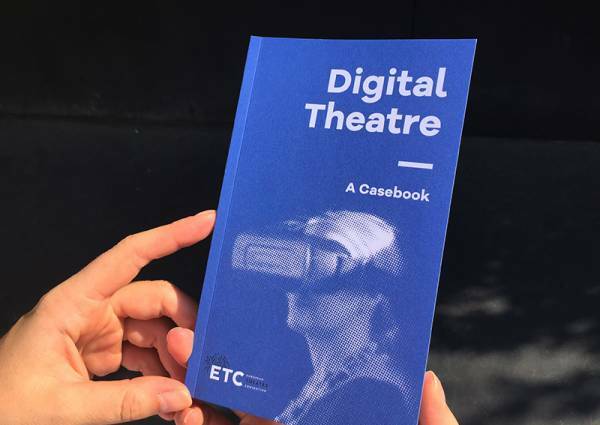 This co-creation with two other European theatres, Marjanishvili Theatre (Georgia) and CDN Nancy-Lorraine La Manufacture (France), is a mixed-reality project supported by augmented reality, 360° video, gaming elements and an app-guided city walk. 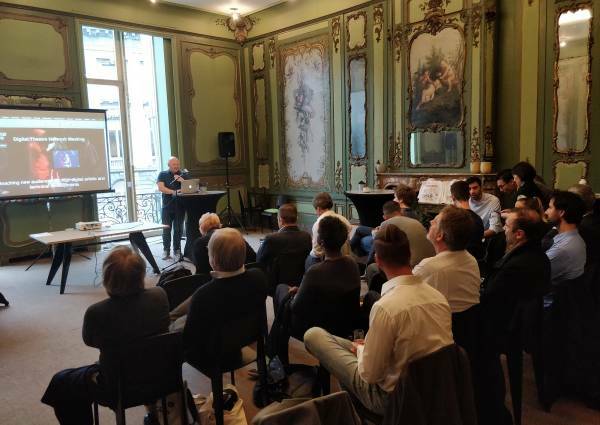 Jan Linders will hold a workshop on 16 April and a keynote on 18 April, both focusing on the gamification of the stage. He will also present the European Theatre Lab in the round table “Preparing Theatres for the 21st Century” on 21 April. 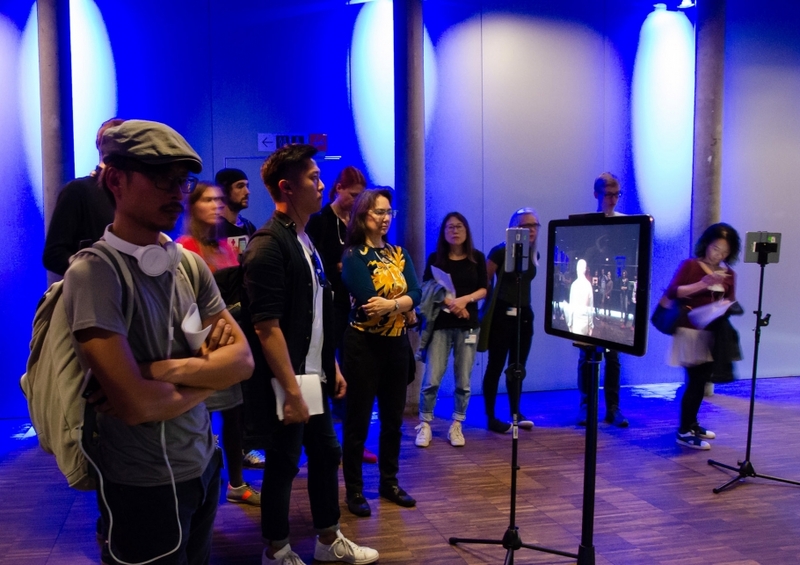 Kay Voges, director of Schauspiel Dortmund (Germany), has been involved in digital theatre for years and staged many works with the help of multimedia means supporting the narrative aesthetics. Lately, Kay Voges namely staged with Alexander Kerlin and Eva Verena Müller Die Parallelwelt (The Parallel World), a simultaneous performance between Berliner Ensemble and Schauspiel Dortmund. 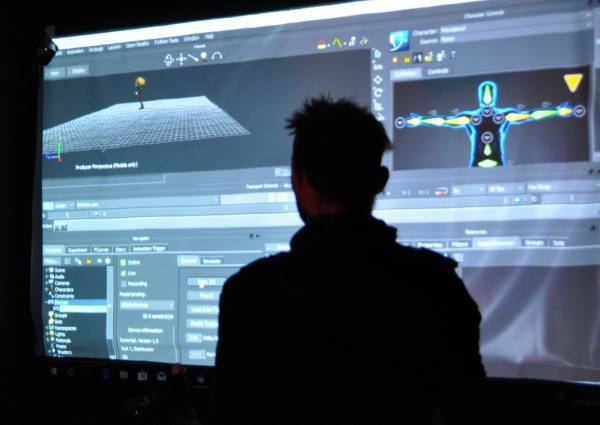 Kay Voges founded in 2018 the one-of-a-kind Academy for Theatre and Digitality, where theatre artistic and technical staff will be able to follow a digital theatre scholarship from 2019 on. Kay Voges will participate in the forum “Expanding the Stage – Use of New Technology in Performing Arts” on 18 April and in the round table “Preparing Theatres for the 21st Century” on 21 April.